Flight and transportation information display and etc. 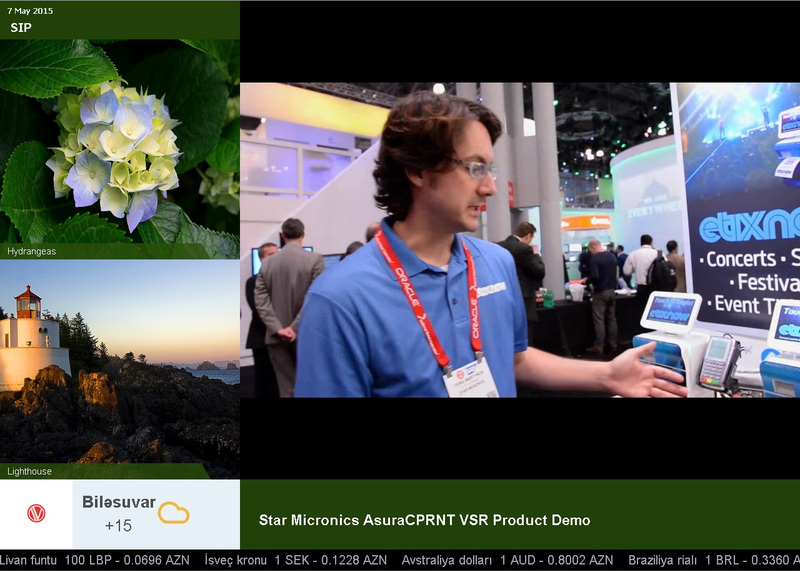 Check out the demo at Digital Signage System DEMO. You will also need Silverlight Plugin for DSS to work correctly.